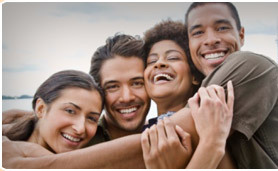 Best Black Herpes Dating & Black HIV Dating Site for African American Singles. I was diagnosed with HSV-2 from the doctors office. I had a sore spring up and had only been with one woman for 7 years. The doctor gave me the results, I col... For detail, click here. © Blackpoz.com powered by PositiveSingles.com 2001 - 2019. All rights reserved.